The MSWA Mega Home Lottery has sold out early! 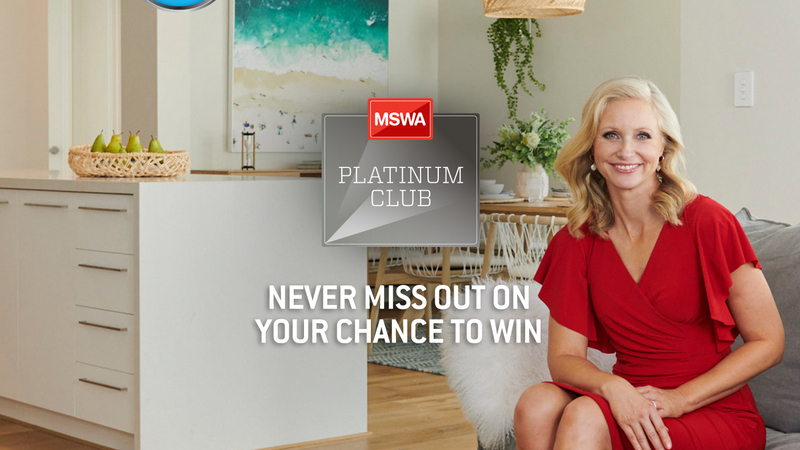 If you missed out of a ticket, make sure you join the MSWA Platinum Club today so that you can secure early tickets in the MSWA Mega Home Lottery and the MSWA Luxury Lottery.  Plus, you'll be included in exclusive member only competitions, receive invitations to VIP event, special giveaways and much more. It gets better! Join now and you could win a dream holiday! Why should I join the MSWA Platinum Club? As a MSWA Platinum Club member, we'll reserve your pre-sale tickets in each MSWA Mega Home Lottery and MSWA Luxury Lottery. You'll never miss out on tickets!  Plus, you will be included in exclusive member only competitions, invitations to VIP events , special giveaways, discounts to MSWA events and much more. Can I include a second name on my tickets? Yes.  During the registration process simply fill in the secondary ticket holder information. Alternatively, please call the MSWA Platinum Club Team on 1300 058 880 and we will add an additional name onto your tickets. 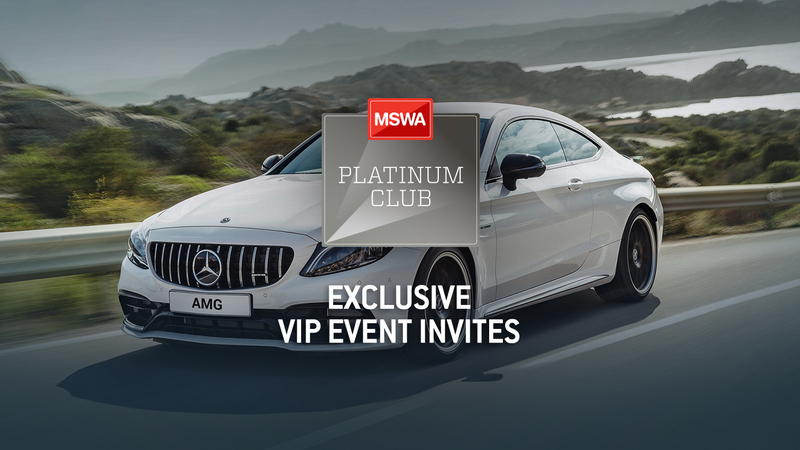 To update any of your details (ticket allocation, contact details, credit card details etc), please call the MSWA Platinum Club Team on 1300 058 880 or email platinum@mswa.org.au. How often will my credit card be debited? The MSWA Mega Home Lottery is held twice a year. The MSWA Luxury Lottery is held four times a year. Can I skip a lottery? Yes, you can skip an upcoming lottery without cancelling your membership. Call the MSWA Platinum Club Team on 1300 058 880 prior to the launch of the upcoming lottery. You can cancel your membership at any time. Simply, call the MSWA Platinum Club Team on 1300 058 880.